NVSU has signed a memorandum of understanding and an inter-institutional agreement with Varna University of Management (Varna, Bulgaria) under the European Union Erasmus+ Program (Key Action 1: Individuals mobility of students and teachers). participation in seminars, conferences, symposia. 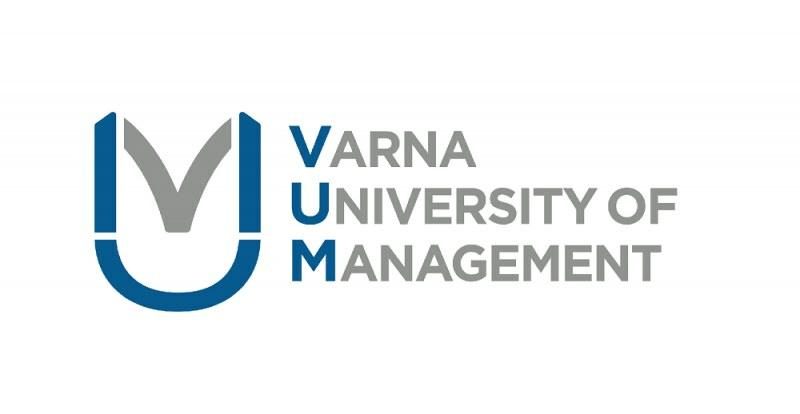 A most prestigious business school in Central and Eastern Europe, Varna University of Management has been providing training highly qualified professionals of business administration, tourism, hotel business, computer technology, cooking and gastronomy for over 20 years. All courses here are taught in English, which is the university has become a popular study destination for students from more than 30 countries.